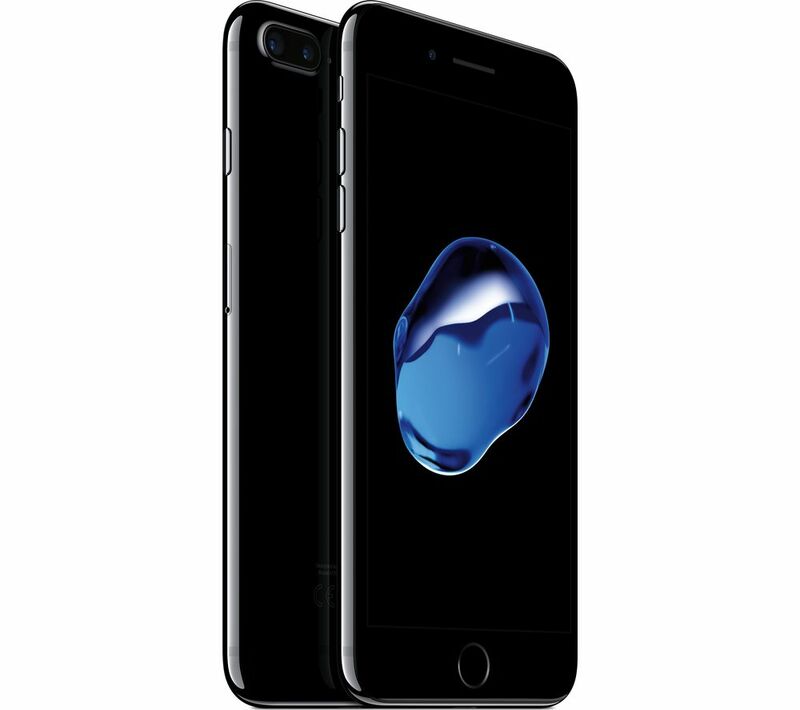 We are Dublin’s most trusted iPhone repair company, and we've been around since 2001, specialising iPhone 7 repair. Need an iPhone 7 screen repair in Dublin, a new battery or charging dock? Right-Click offers a super-fast service, and use only the very best parts. Drop into us in-store or call for a quote an free over-the-counter assessment.